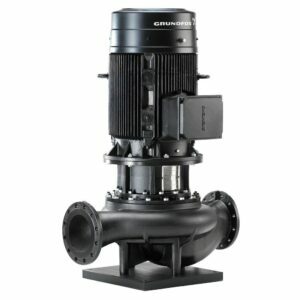 Grundfos pumps are one of the leading distributors and manufacturers of water pumps in the world. 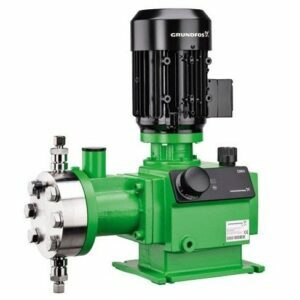 With over 35 years of experience in innovation, Grundfos pumps are renowned across the world as being the superior pump of choice for commercial, industrial and domestic applications. 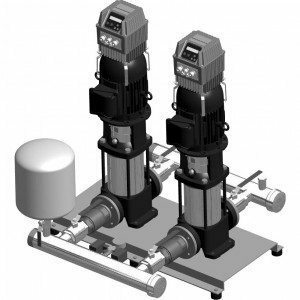 Grundfos develop water solutions for the world. 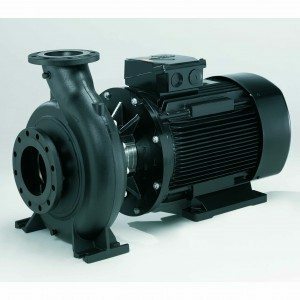 They set the standard in terms of innovation, efficiency, reliability and sustainability. 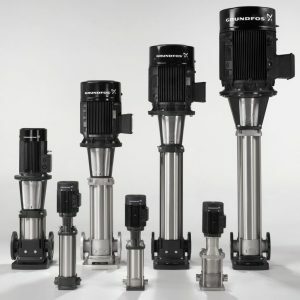 They are a pump company touching millions and millions of people every day, and their solutions help partners and customers move water to where it is supposed to go. Providing drinking water for the smallest villages and the highest skyscrapers, treating and removing wastewater and bringing heat and comfort to the world – or cool it down if needed.